Portal del Sur - My favorite place!! ... 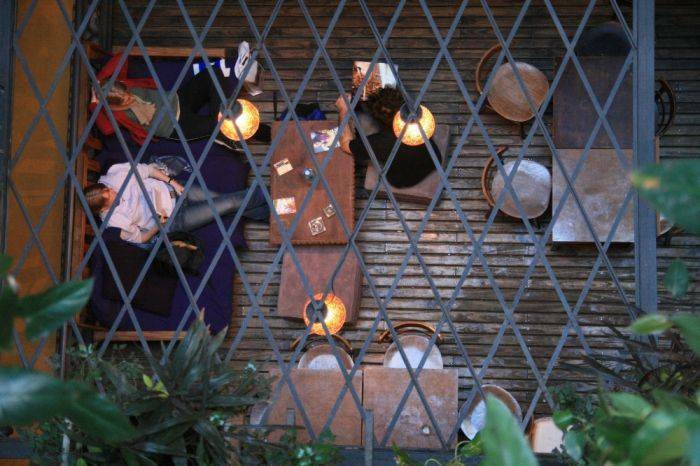 This was my favorite hostel in Southamerica... Very good location, excellent rooms, a charming building, loads of activities and helpfull staff... 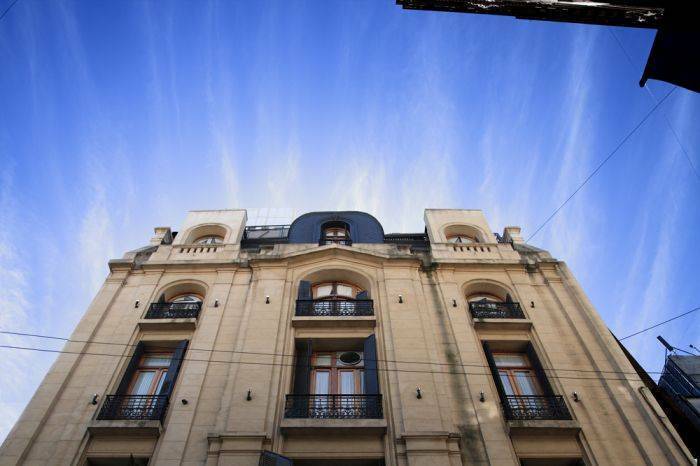 I highly recommend this hostel and I definatelly will come back next time..
Portal del Sur is perfectly located in downtown Buenos Aires. Near to all public transport facilities and the most important touristic places. 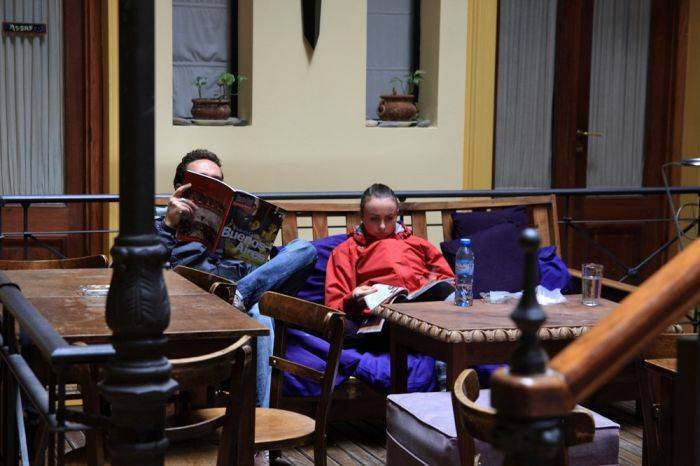 Come and join us at Portal del Sur Youth Hostel! Private rooms (single/double/Triple) have private bathroom and a warm design. We know how important having a good rest is, so our bedrooms have brand new comfortable beds. They also include cable TV, air conditioning and heating, telephone, internet access and the best quality bedclothes, hand and bath towels. Shared rooms with or without Private Bathroom have the following facilities: Air conditioning or Fans and Heating, Maid Service, Bed clothes, Telephone in each room, individual lockers for passengers. - Free walking tour guided by our professional staff. Computers Room with Broad Band Internet and Entertainment Areas, Music and Games. Dining-room where our super breakfast is served and where you will share lunch and dinner. Fully equipped Kitchen with microwave and fridge where you will prepare your favorite food. 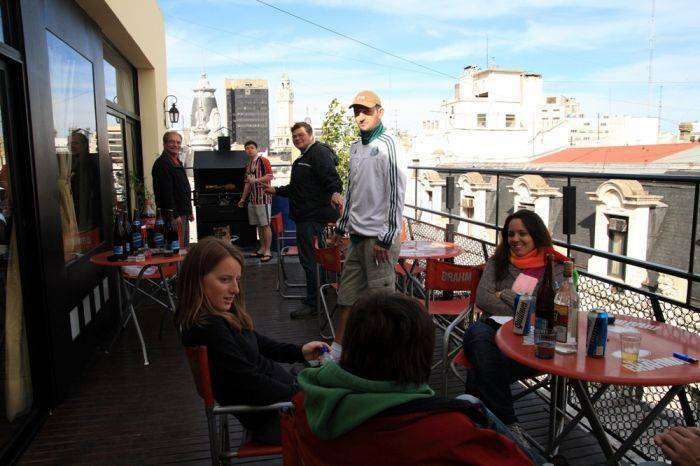 Terrace with Barbecue ¡Taste the typical Argentine barbecue surrounded by an incredible view of Buenos Aires! Bar & Living "The Roof" with cable TV and DVD, Pool & Ping Pong: There you will enjoy Tango and Salsa lessons, Movie nights, football on TV and the best parties. 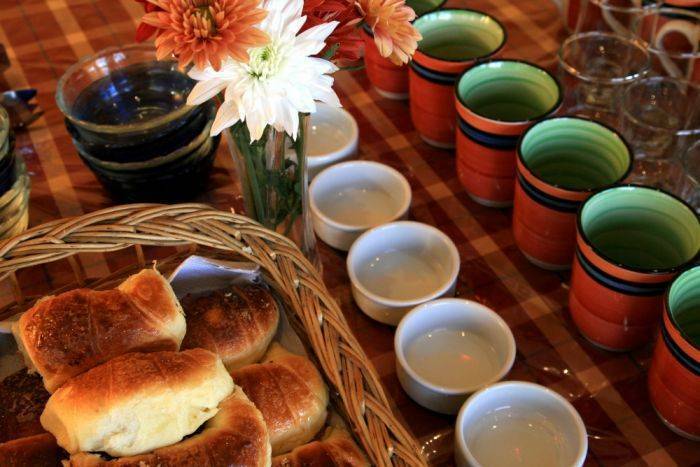 Tourist Office: You will get information, arrange tour, buy tickets and tourist packages to visit Argentina. 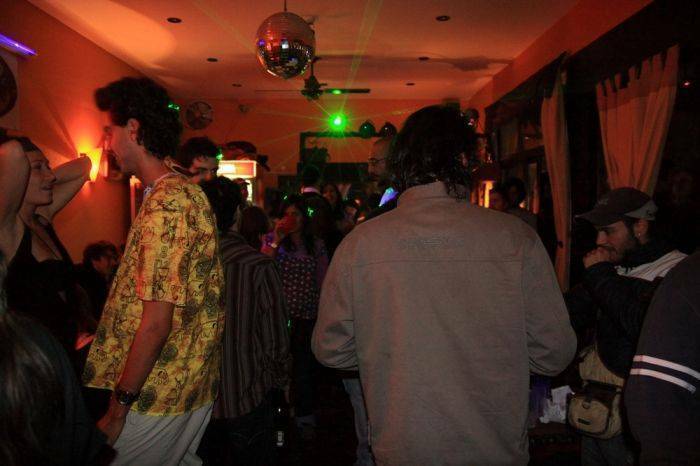 Every night from 8pm to 3am we open our bar and offer the best drinks! Meet people and get fun there!